If you are facing allegations of probation violation in Pennsylvania, you could be facing several different outcomes. The consequences can range from more limitations on your freedom, placement in a treatment program, or time in jail. If you are in this situation, it is normal to feel scared and wonder what the outcome will be and how it could change your life. David McKenzie is a violation of probation lawyer in Horsham. Contacting the McKenzie Law Firm, P.C. may be a good next step. David McKenzie has years of experience handling violation of probation cases in Horsham. We can explain the allegations against you, your legal rights, and options you have for defense in your case. When you face allegations of probation violation, your freedom may be on the line. Do not wait. Call the McKenzie Law Firm, P.C. today at 610-680-7842 for a free consultation. You should take allegations of probation violation seriously. Depending on the situation, a judge could revoke your probation and order you to serve your original sentence. Going to jail is devastating and can tarnish your reputation and ruin your plans for the future. Regardless of the allegations you are facing, you have the right to legal representation, and it may be to your advantage to contact a violation of probation lawyer in Horsham. A probation lawyer may be able to help you and know the avenues of defense in your type of case. An attorney will work hard to negotiate a favorable outcome for you. David McKenzie is a former prosecutor who understands the Pennsylvania criminal justice system and will work to restore your probation and protect your freedom. Call the McKenzie Law Firm, P.C., today at 610-680-7842. Consultations are always free. Depending on the nature and seriousness of the violation, your probation officer could issue a warning, arrest you, or order you to appear before a judge at a probation hearing. Under Pennsylvania law, your probation cannot be revoked until you have had a hearing. The judge will consider the nature and seriousness of the offense, your probation officer’s recommendation, and your previous criminal record before determining any penalties. If you are a repeat offender, the penalties could be more severe. Whether you are a first-time probation violator or you have violated probation before, you have the right to an attorney. David McKenzie, of the McKenzie Law Firm P.C., has extensive knowledge of the Pennsylvania criminal justice system and violation of probation cases. Our firm understands defense tactics in this area of criminal law and will work diligently for the best possible result in your case. If you are facing allegations of probation violation, contact us for legal assistance. Call 610-680-7842 today for a free case evaluation. Probation violation may lead to severe penalties or jail time. If you are in this situation, you may wonder if there is any hope and if having a violation of probation lawyer in Horsham could help. In this situation, having a lawyer by your side to guide you through the legal process may be useful. If you must go before a judge at a probation revocation hearing, your lawyer will inform the judge of the positive aspects of your character. If you are attending school or working, this could be in your favor. 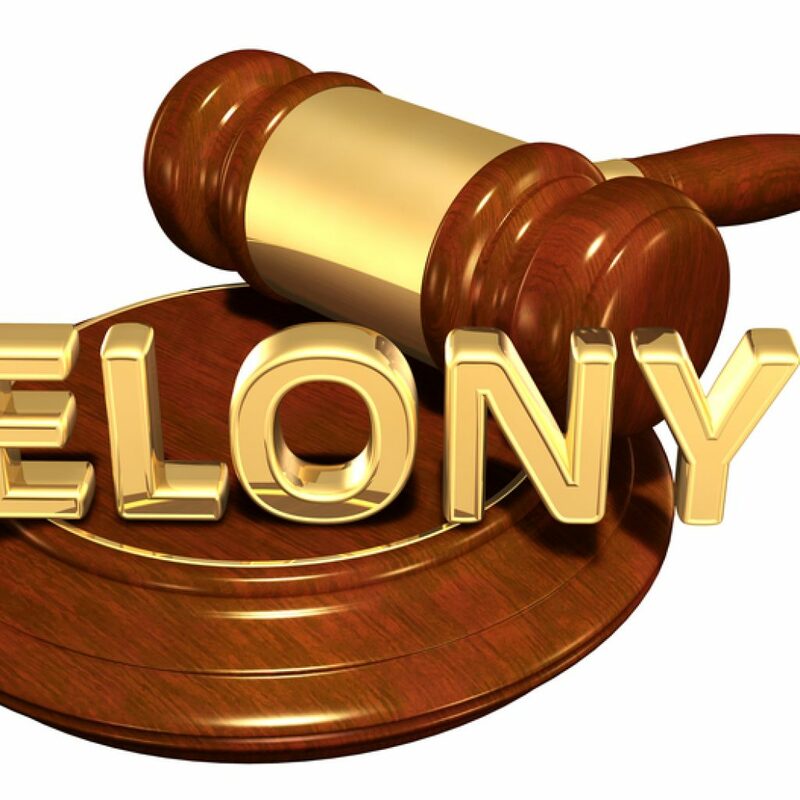 If your probation violation was a simple mistake or a case of mistaken identity, your lawyer will attempt to show it. Sometimes there are mitigating circumstances that lead someone to violate their probation. Regardless of the circumstances in your case, you have the right to a lawyer who will fight for your rights and your freedom. The McKenzie Law Firm, P.C. takes violation of probation cases seriously. We do all we can to present a strong defense for our clients, preserve their probation, and defendants out of jail. We are happy to answer any questions you may have, explain the allegations against you, and discuss the best strategy for your defense. We will work to achieve the most favorable result possible in your case. When you are facing allegations probation violation, it is important to act quickly. Contact the McKenzie Law Firm, P.C. for your free consultation. Call 610-680-7842 today.